Whether you can get “exclusive use” rights that disallow any other businesses like yours in the same development to avoid direct competition. Too many business owners simply sign commercial leases without realizing there may be unfavorable terms. Often they will not recognize their mistake until it is too late and they are facing significant unexpected expenses or restrictions. 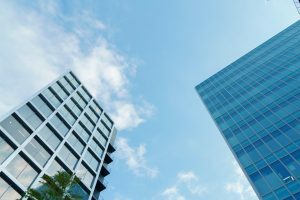 Having a skilled business lawyer who understands California law review your commercial lease can help guarantee success in your new location. If you need assistance reviewing a commercial lease, other types of contracts, or with any other aspect of your business, please call Structure Law Group at 408-441-7500 today.